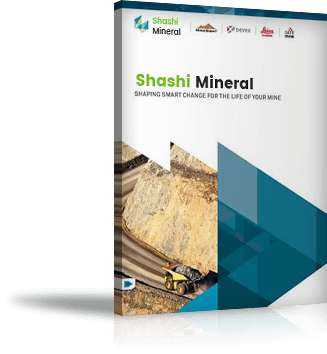 Shashi Minerals is a Kothari group promoted company which deals with earthen minerals and processed chemicals, Kothari group Established in 1982 with start of Ashok chemicals and suppliers, since then it has various interest in minerals, industrial packaging and real estate. We manufacture & export a wide range of garnet sand. Diatomaceous Earth consists mainly of amorphous active silica. Bentonite is used as lubricator / thickener for drilling fluids. 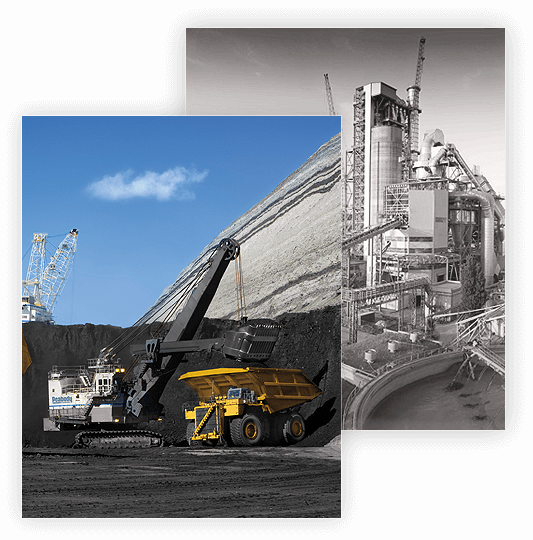 Shashi Mineral offers a wide variety of minerals and processed chemicals products. Download our products Catalogue. © Shashi Mineral. All Rights Reserved.